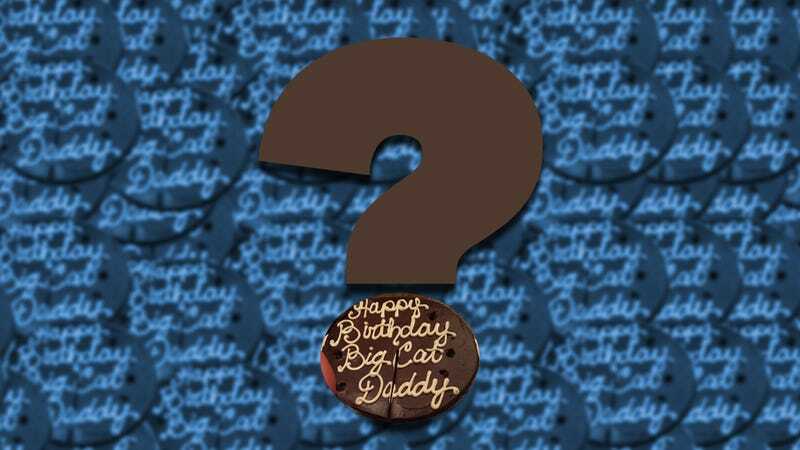 Who Is the Big Cat Daddy? Pop quiz, hot shots. Who is this birthday cake for? Yes, Big Cat Daddy is none other than Mr. Keith Urban! And the person who presented him with that Happy Birthday Big Cat Daddy cake was his wife of 10 years, Nicole Kidman! It’s not entirely unclear what the name is a reference to (though Today thinks it could be a reference to a Brooks & Dunn song), but one thing is certain: few famous couples publicly express their love for each other in more surprising and peculiar ways than Nicole Kidman and Keith Urban.